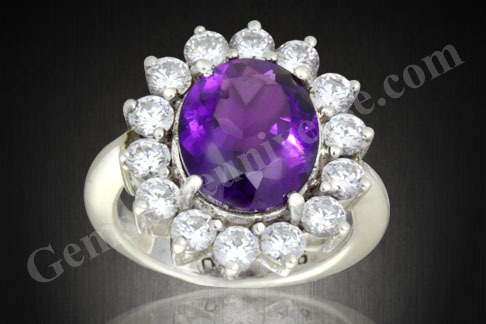 Exquisite Gemstone Demand- Please make advance deposit for specific requirements. Announcement-Please make advance deposit for specific requirements. I want an 8 carats Blue Sapphire/ 11 carats ruby/ 7.25 ratti Yellow Sapphire/ Old Mine Burma Ruby/ Old Mine cut Emerald ? Do you have? Can You provide? Give me best price! And other similar queries. Every month we get countless mails saying I want an 8 carats Blue Sapphire or a 10 carat Emerald and demands as stated above. This post puts an end to such communication which in majority of the cases goes nowhere except you know where? 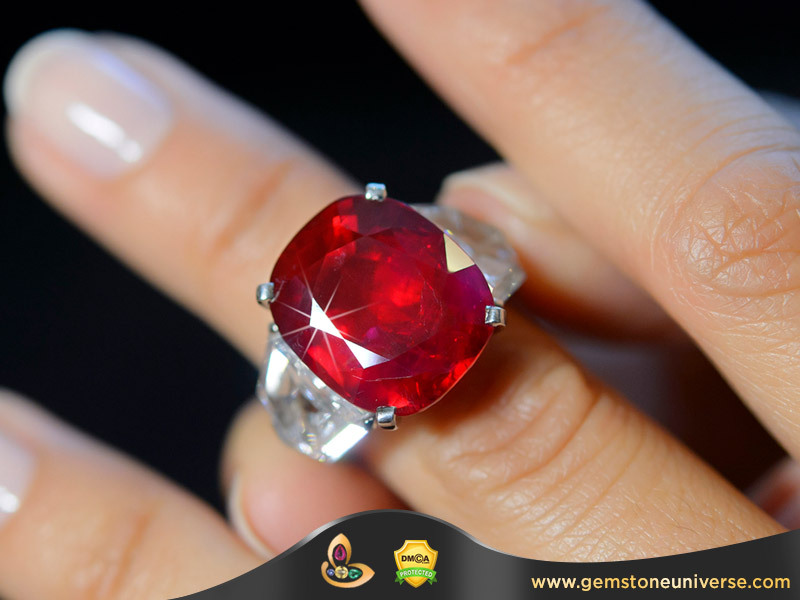 Well, yes there are some individuals who do have genuine requirements, individuals who understand that precious gemstones unlike apples do not grow on trees.. and those who desire the very best , Gemstoneuniverse is here to assist. Such individuals who have exquisite gemstone/s demand should make a deposit of USD ($) 5000/INR 3,15000/- or a reasonable deposit as per your requirement decided by the management ( fully refundable against purchase should we be able to fulfill your requirement) before engaging our services and before we start the search for your precious gemstone/ gemstones. Please understand that time for us is very valuable. We respect time and that we deliver value, brings you to us, appreciate your understanding. 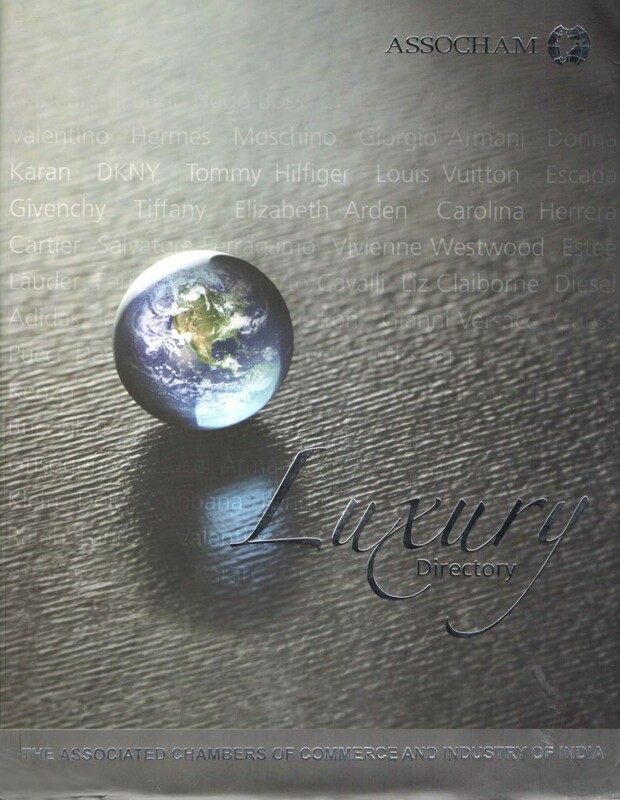 Patrons located in UK, Singapore, Australia, UAE/Dubai, countries of the European Union have different rules on import duty , customs and value added tax that ranges from anywhere from 12-25% of the package value. From our end the paper work is complete and all duties, fees required to pay for the exports are made by us. For customized shipping requirements/ requests and clarifications you need to contact us by e mail so that a dedicated account manager is assigned for your package requirements and needs. Following are updated duty rates and taxes as per the data available to us as on 15th January 2018. However, we suggest it is best to check with your local authorities as these rates are subject to change time to time. These are the countries where we ship regularly and these notes are as per the statistical data available with us. For Information about other countries in the European Union please click here. Difficult time choosing your planetary Gem-Here is the 6 question/ 6 step approach to resolve the confusion and identify the Gem of your desire-a Gem that delivers-A Gem that’s just for you! – The Gemstones that I liked have been sold out. – When is the next lot of xyz going to be uploaded? Choosing a Gemstone can sometimes be a daunting task even with the experts. It becomes more complicated especially when we are using gemstones for planetary benefits. You can evaluate the 4C’s( cut, color, clarity, carat weight) and this exercise can go on endlessly. Just like that Globe picture on the top-choices will keep rotating! So here we have tried to give you a brief guide that shall empower you to make correct selection and not delay your Gemstone therapy. – Comes with a lifetime Buy Back Guarantee. So these issues are out of the picture. Sometimes the sheer range and diversity of color causes difficulty in decision making. Here is your 6 step guide to choose the Gemstone that you like and get it and avoid disappointment that you have been browsing the inventory for 3 months and had very nearly made a choice but suddenly the choice that you made after a lot of research has been sold out. 1) Are you ready for therapy? Really, it is a humble request please goes through the article Do Gemstones Work- No they do not for 90% of the people. If you are Iffy then do NOT implement Gem therapy. This resource can be accessed by clicking here. 2) Is the Gem of the color you desire? 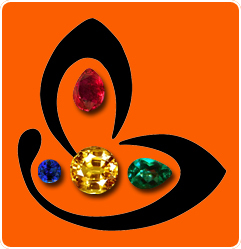 In colored Gemstones the 4 C’s are color, color, color and color. Sounds like a cliché, but its true! 3) Is the Gem of the shape you desire? 4) Does the gem have something special, life like, unique character or a distinct personality or trait that you like? 5) Do you feel good when viewing it? Does it excite you or for some people it has the “X Factor”. 6) Can you go for it without putting yourself under financial duress? Take the 6 step approach and identify the gemstone of your choice. Just like people each Gemstone is different, has different character and identity. 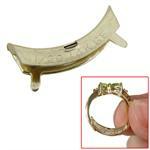 We are sure that if you take this approach in a structured manner you shall identify YOUR special Gemstone. LET YOUR GEMSTONE CHOOSE YOU. That is where the magic is!